Joining the Coasters on loan in January, Crawford arrived following his move to Notts County in the summer. 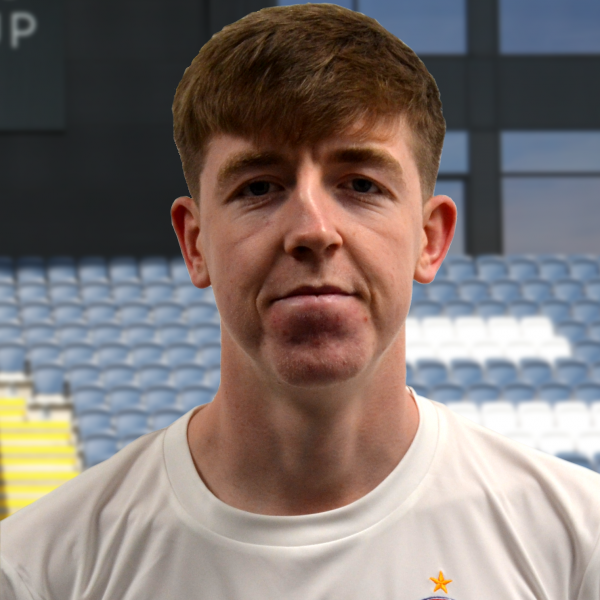 Crawford began his senior career for Chester City at just 18 years old, making 15 appearances in the 2017/18 National League, scoring at Barrow on his final appearance. Crawford made his debut for the Coasters as a second-half substitution at Solihull Moors in a 2-1 win.